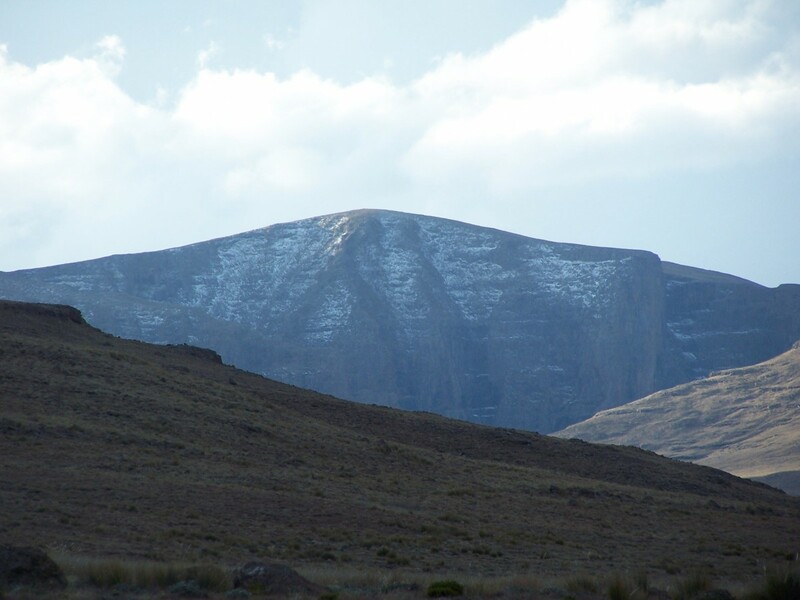 The highest peak is Thabana Ntlenyana, at 3,482 metres (11,424 ft). 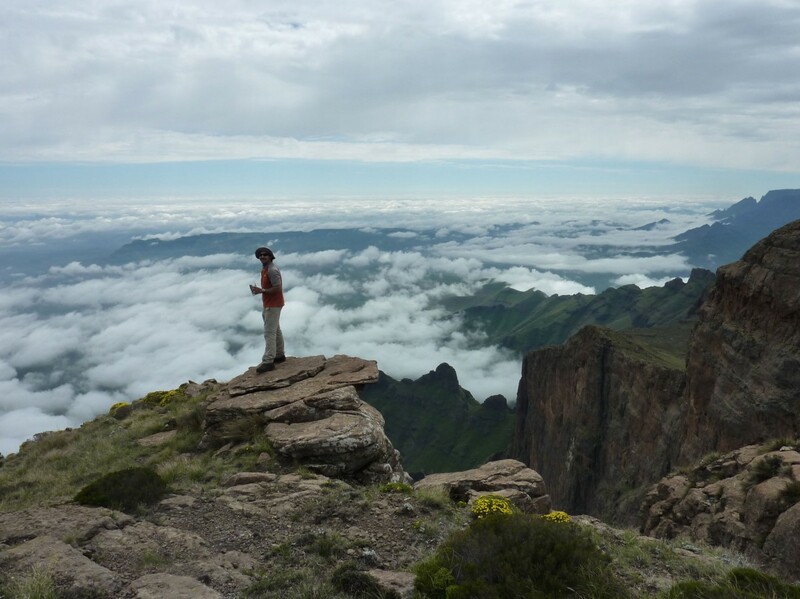 Other notable peaks include Mafadi at 3,450 m, Makoaneng at 3,416 m, Njesuthi at 3,408 m, Champagne Castle at 3,377 m, Giant's Castle at 3,315 m, Ben Macdhui at 3,001 m, and Popple Peak at 3331m, all of these are in the area bordering on Lesotho. A list of Khulus (peaks above 3000m) was compiled by Cliff Murch in 1994 listing all the Kulus which can be read here. 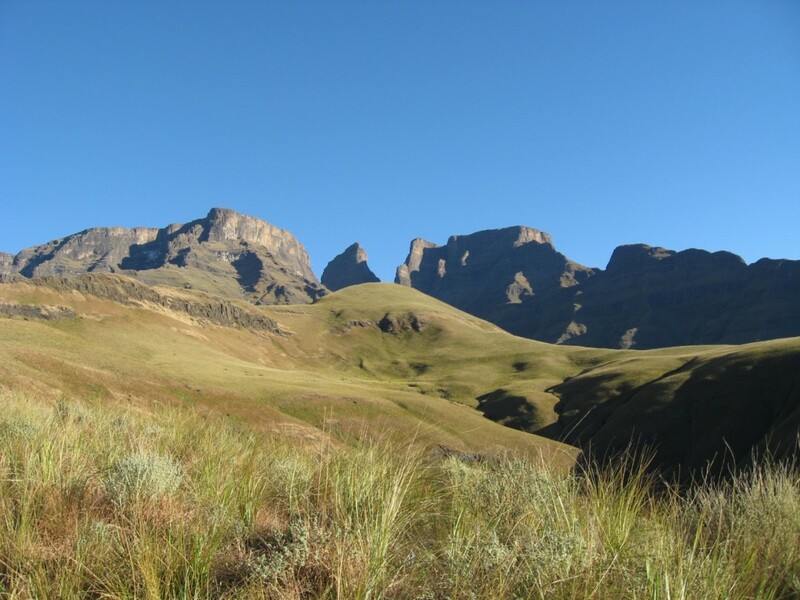 Amakhela Peak is in the Cobham region of the Drakensberg. 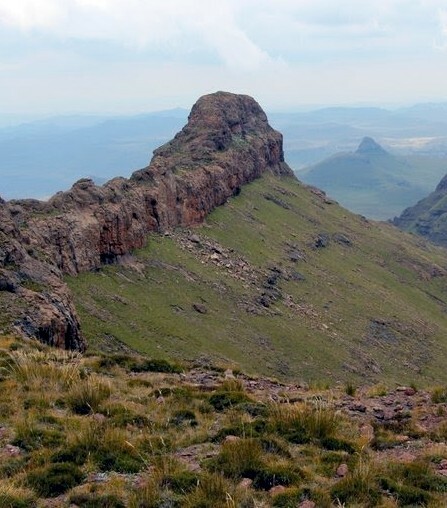 Amphingati Peak is located in the Royal Natal National Park. 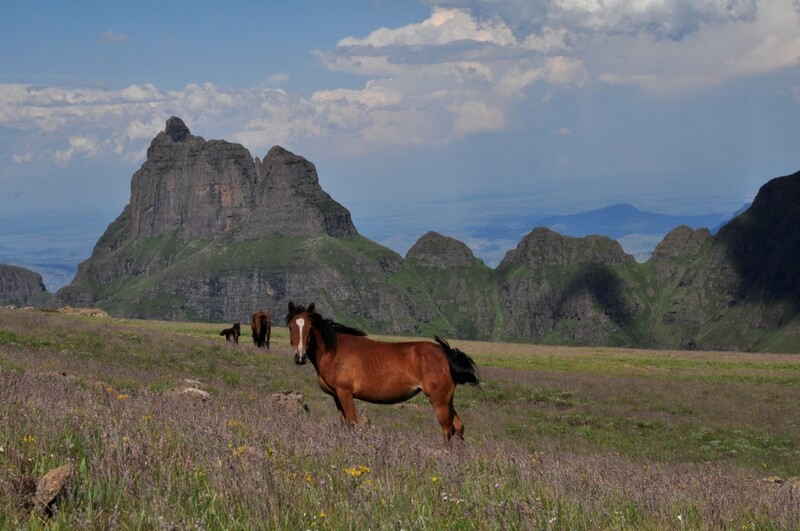 The peak is not listed on the Ezemvelo KZN Wildlife map for Royal Natal. 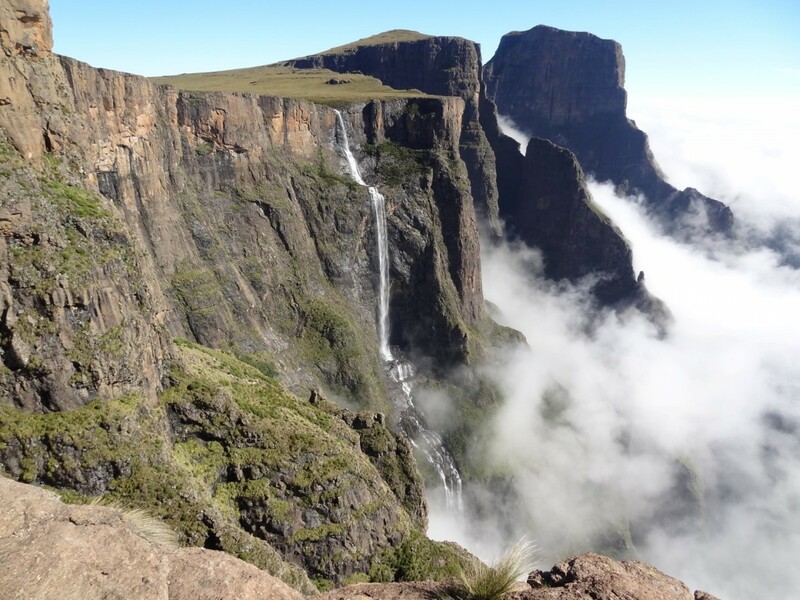 The peak name is that given by Chris Murch in his list of Khulu's (peaks greater than 3000m) in South Africa in 1994. More of a mountain scramble than a hike. Named after GT Amphlett who was the president of the local mountain club, in 1908. Accessible from Bushmans Nek. 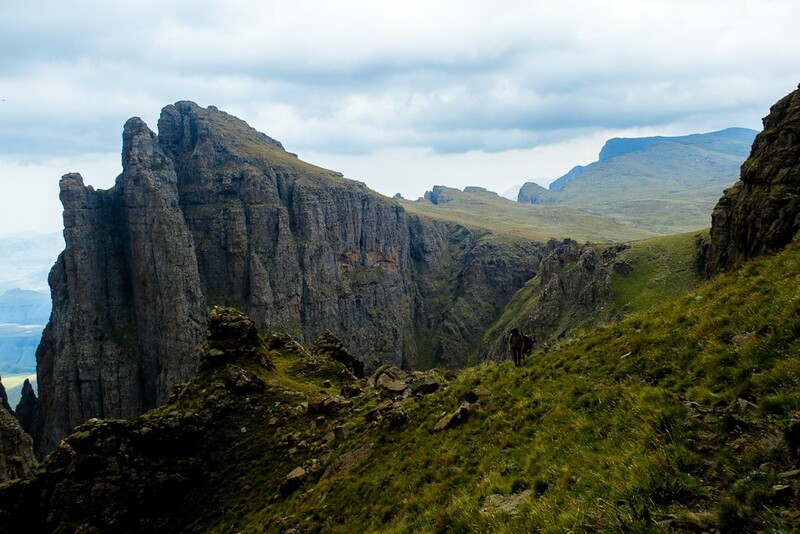 A 3 day hike to the top would make for an enjoyable outing. 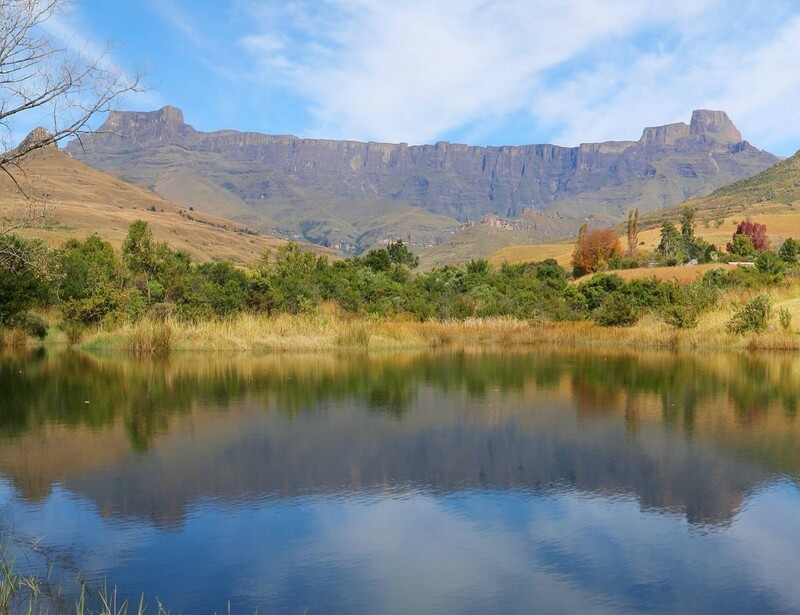 Situated above Bannerman Hut on the Giants Castle area and is about 600m wide. Beacon Buttress in the middle and Sentinal on the right. 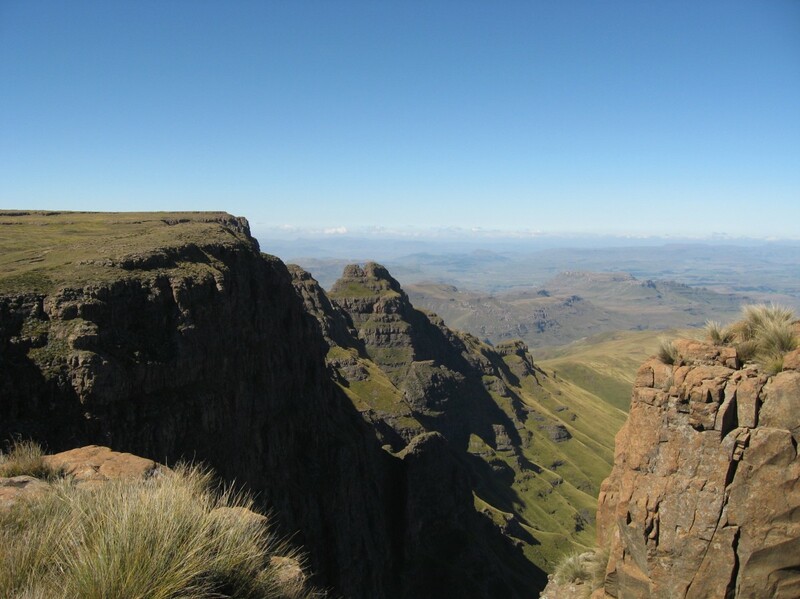 Located near kaNtuba Peak and cave and can be hikes to from the top of Sani Pass. The actual summit is on the Mont-Aux-Sources ridge. Between Renqwa and Black and Tan Wall is the Renqwa Pass. Bond Peak is located within the Giants Castle area. Bond Pass and Jaraten Pass are the closest passes. 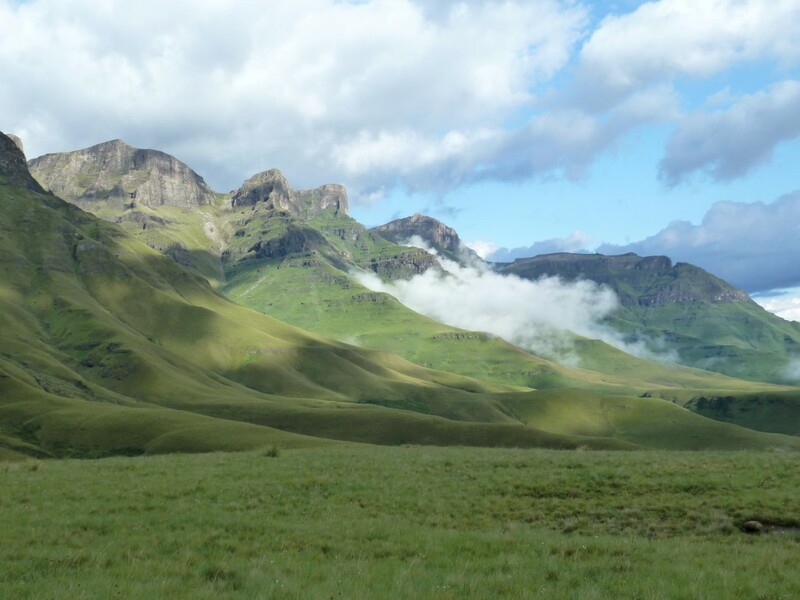 Botlonglong / Thabana Tsooana Peak near Champagne Castle is in the Monks Cowl area. The closest pass is Ship's Prow Pass. 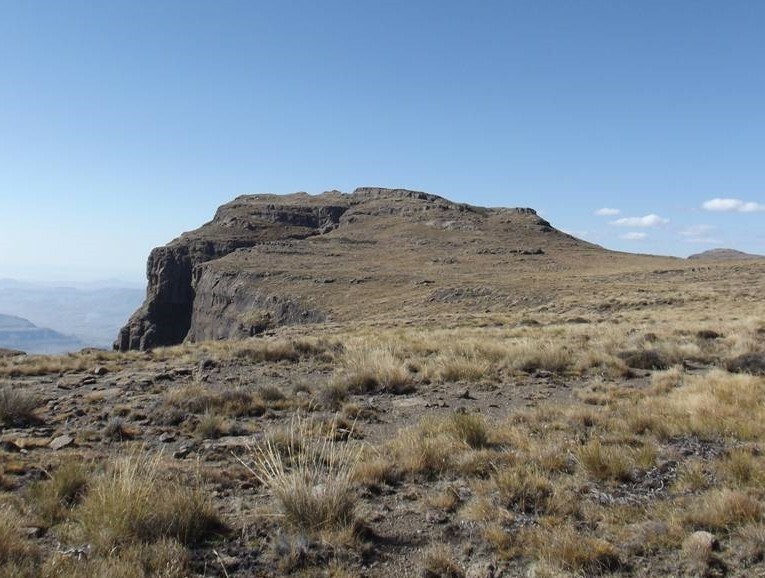 Caboose Peak is located within the Mnweni area. 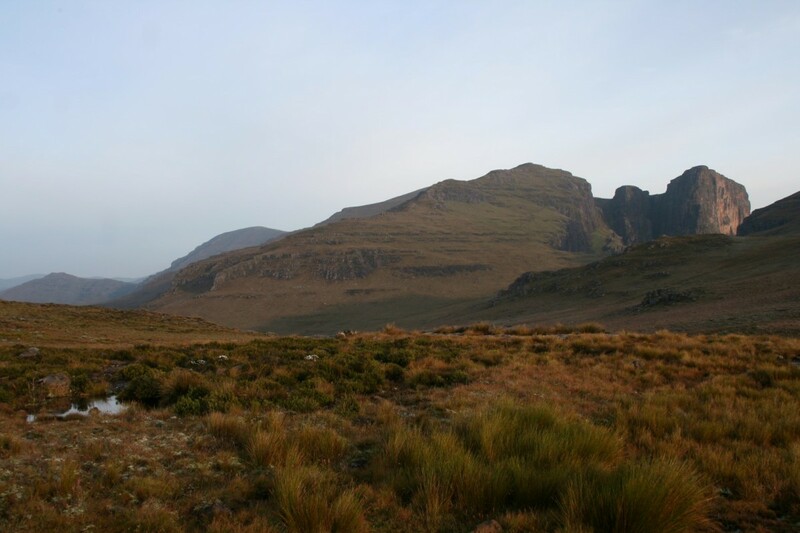 Icidi Pass and Mbundini Pass are the closest passes. Carbineer Point is located within the Giants Castle area. Jarateng/Jarding's Pass (South) is the closest pass. 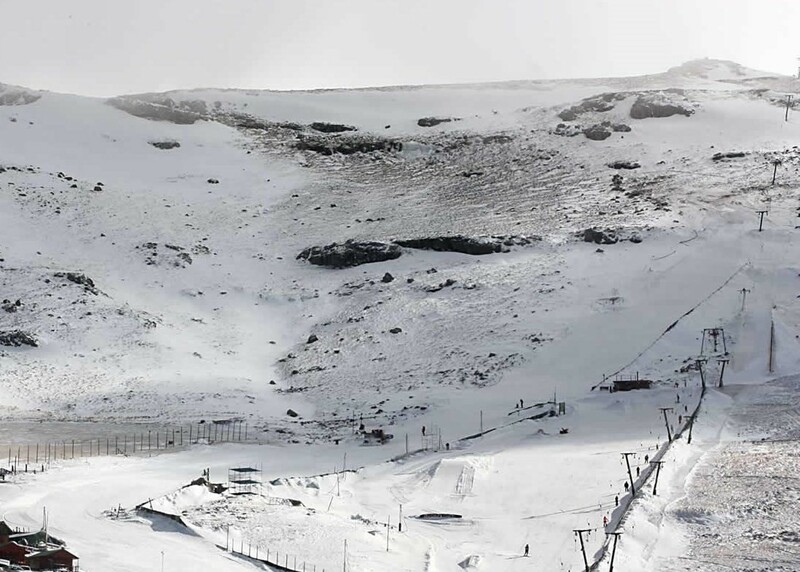 Image from left to right, Katana, Carbineer Point, Kambule and Mount Durnford. 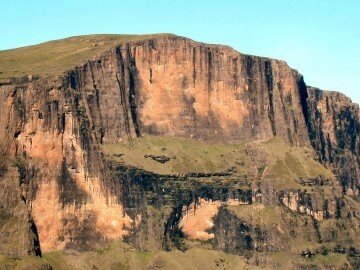 Castle Buttress is located within the Cathedral Peak area. Organ Pipes Pass is the closest pass. 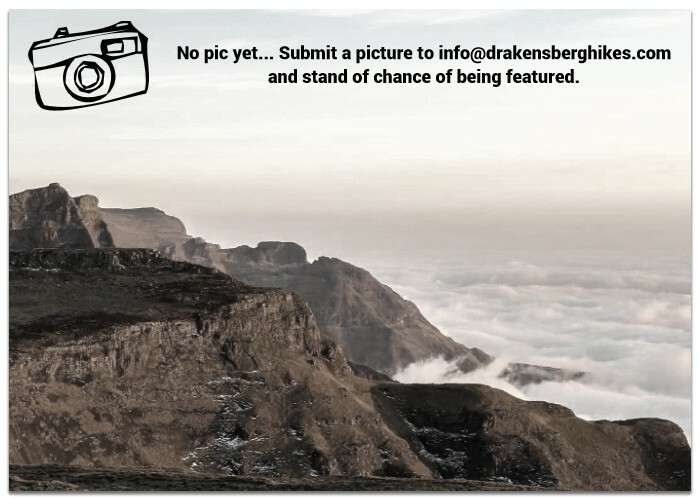 Cathedral Peak is located within the Cathedral Peak area and is near Bell Cave. 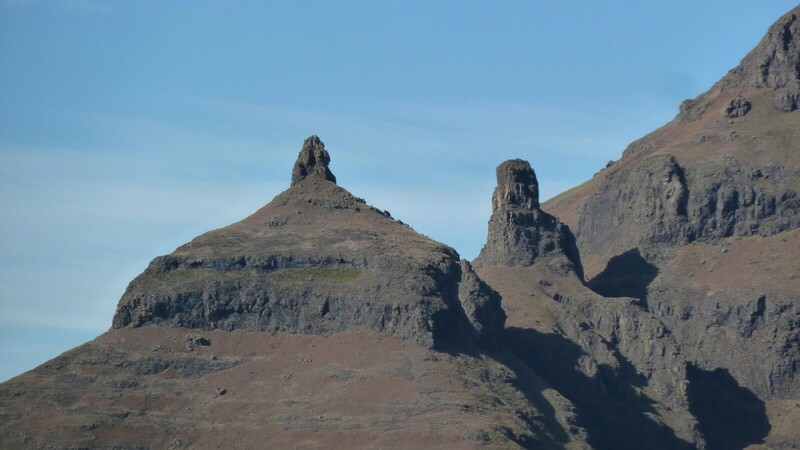 Flat-topped Cathkin Peak named after Cathkin Braes the Scottish hometown of David Gray @ 3 149m is in the Monks Cowl Reserve. 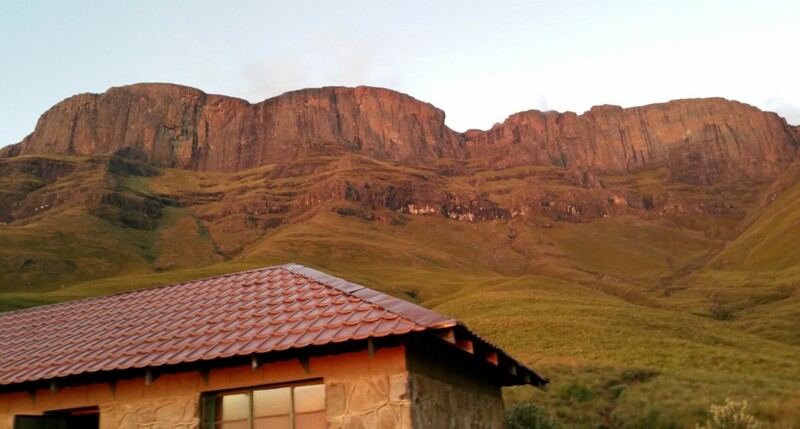 In Zulu Cathkin Peak is known as Mdedelelo which means “the one who shoves in" or "the bully” due to how it protrudes from the escarpment. Champagne Castle is located within the Monks Cowl. 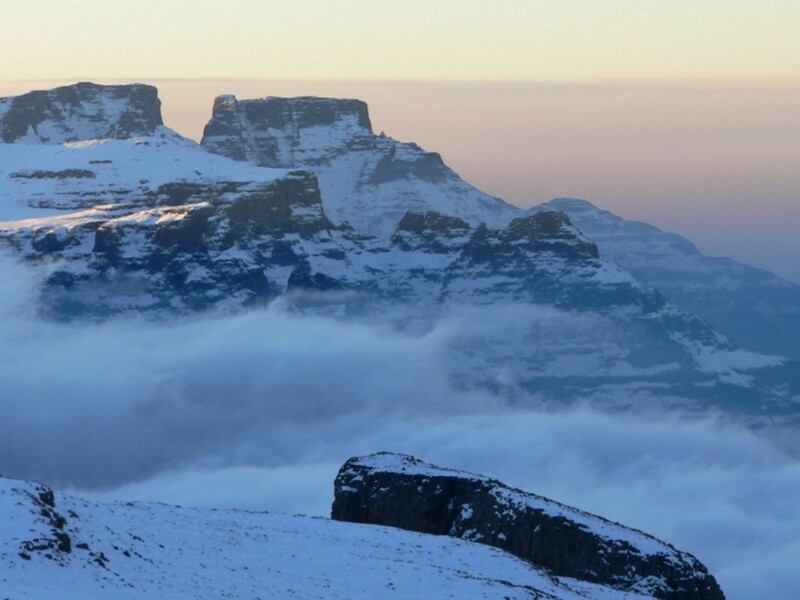 Greys Pass, Cathkin Mountain Pass and Ship's Prow Pass are the closest passes. Champagne Castle Buttress is located within the Monks Cowl. 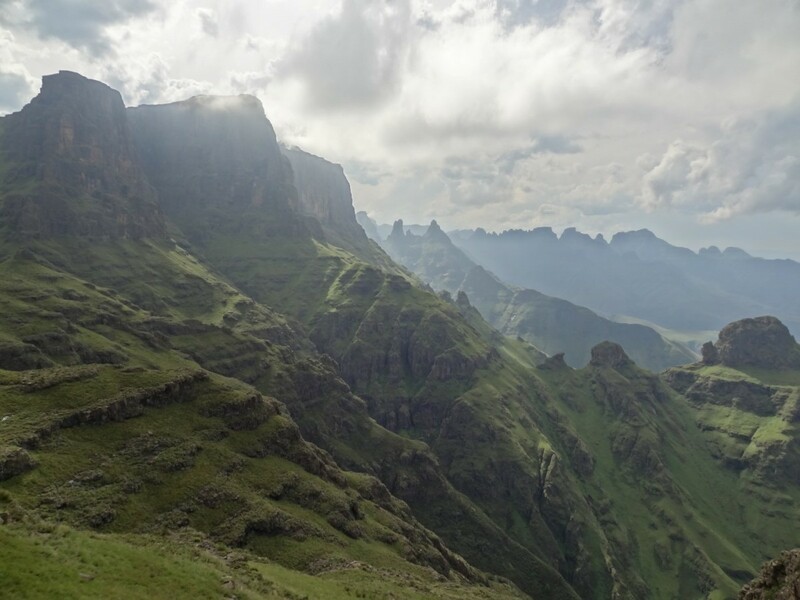 Greys Pass, Cathkin Mountain Pass and Ship's Prow Pass are the closest passes. Champagne Castle Dome/Ridge is located within the Monks Cowl. Greys Pass is the closest pass. Cleft Peak is located within the Cathedral Peak area. Organs Pipe Pass and Tsekesteke Pass are the closest passes. Cockdale Peak is located within the Cathedral Peak area. Cockade Pass and Tseketseke Pass are the closest passes. Cowl View is located within the Monks Cowl area. Organ Pipes Pass is the closest pass.